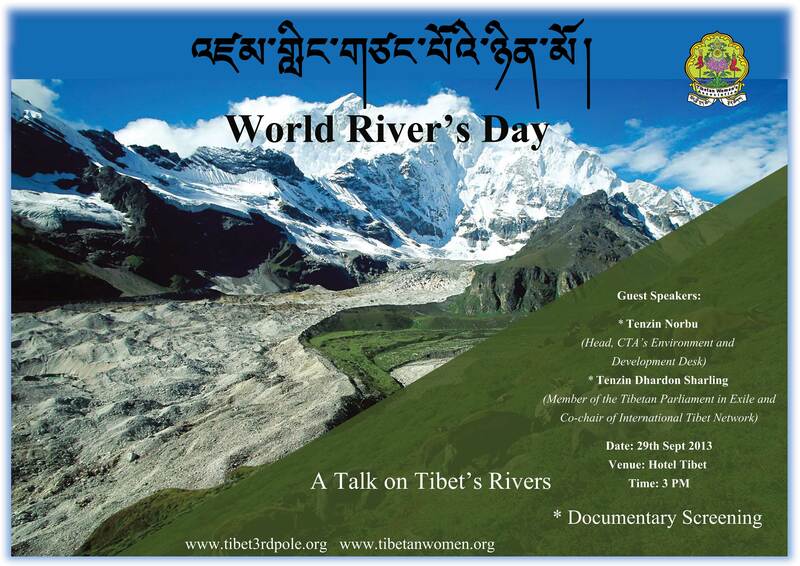 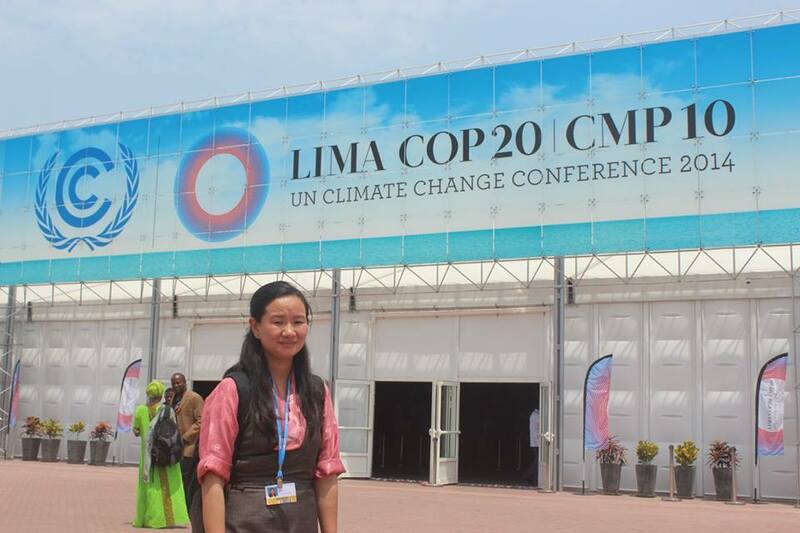 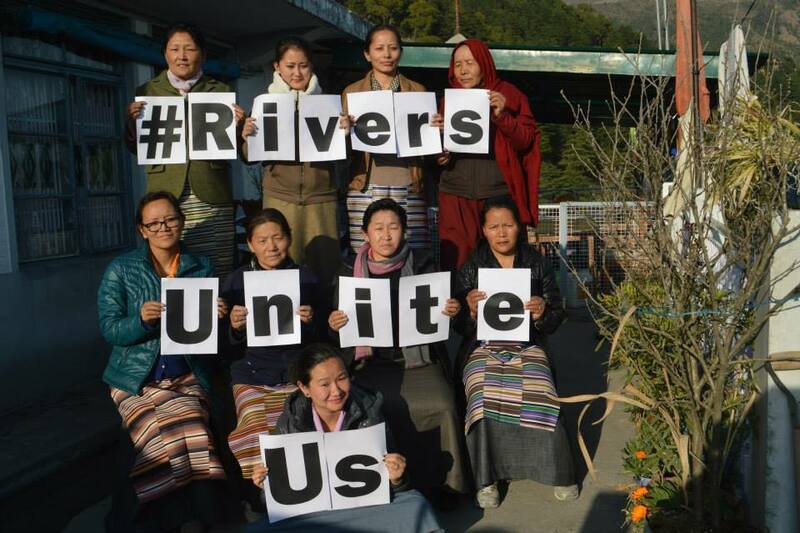 Central Tibetan Women’s Association’s Women’s Environment and Development Officer Dorji Kyi and The Tibet Policy Institute’s environment research fellow Tempa Gyaltsen are participating the ongoing UN Climate Change Conference or more popularly known as the COP20 at Lima, in Peru. 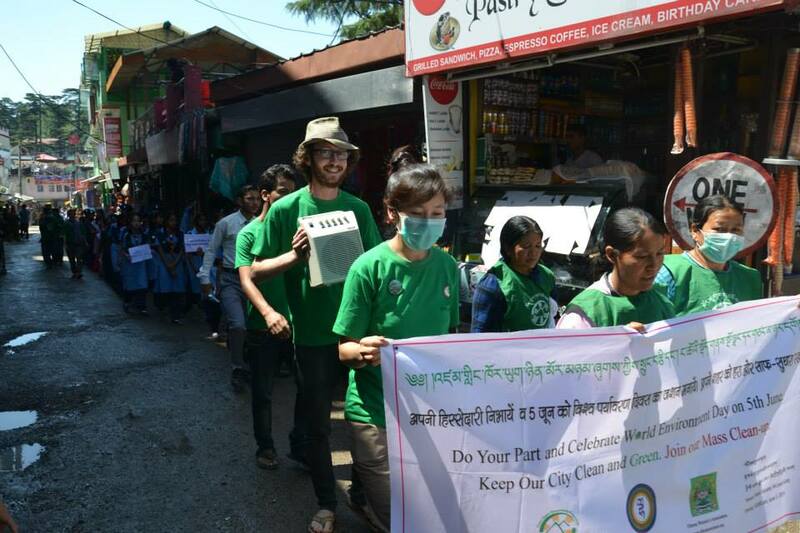 TWA successfully wraps up its programs for the 33rd Kalachakra initiation held in Ladakh. 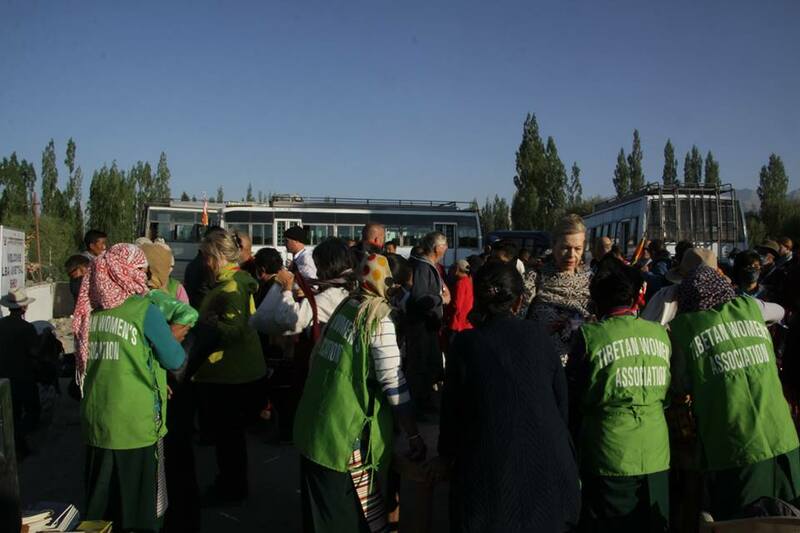 The Tibetan Women’s Association and its global network of regional chapters successfully organized a series of actions during the 33rd Kalachakra initiation offered by His Holiness the Dalai Lama and held in Ladakh from July 03-14, 2014. 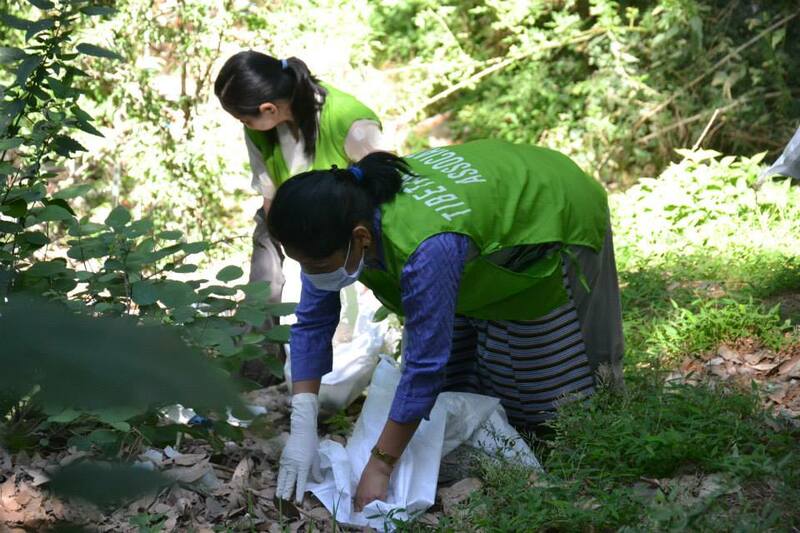 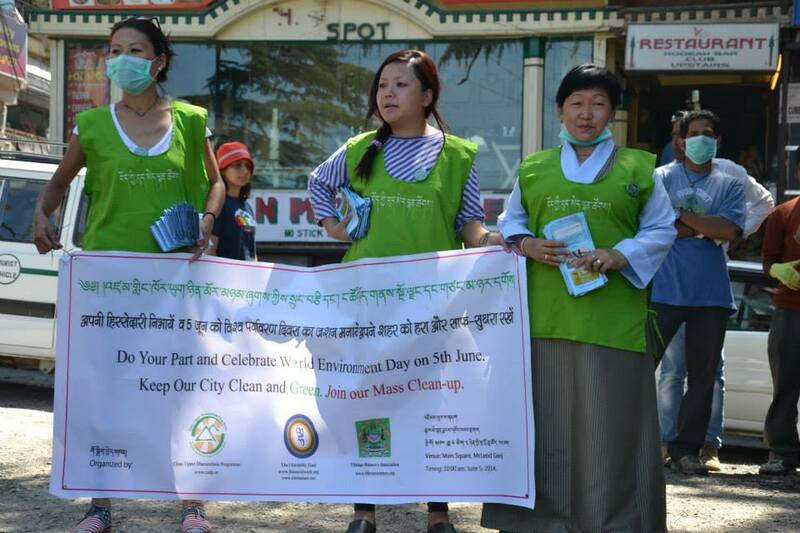 TWA’s Women Environment and Development Desk joins Lha Charitable Trust and Clean Upper Dharamsala Program on World Environment Day. 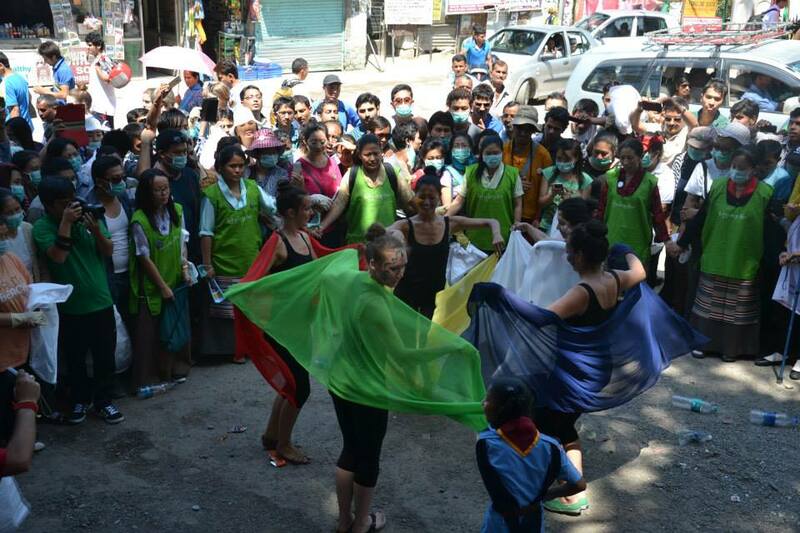 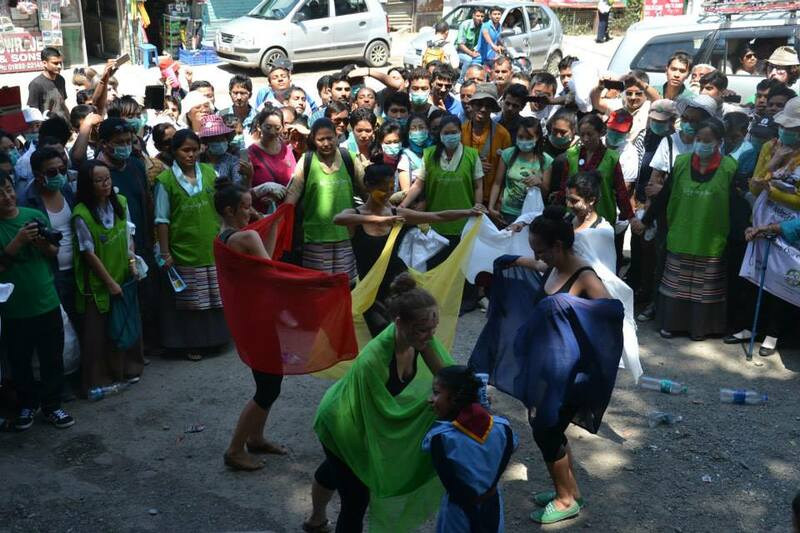 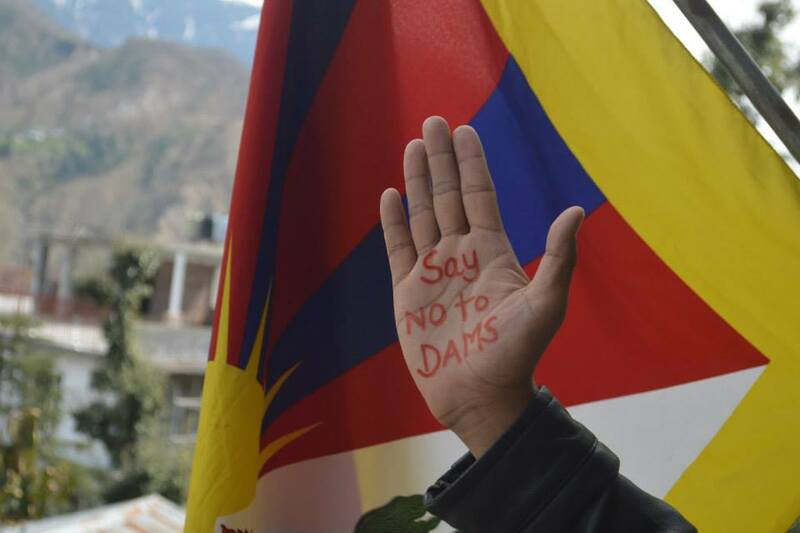 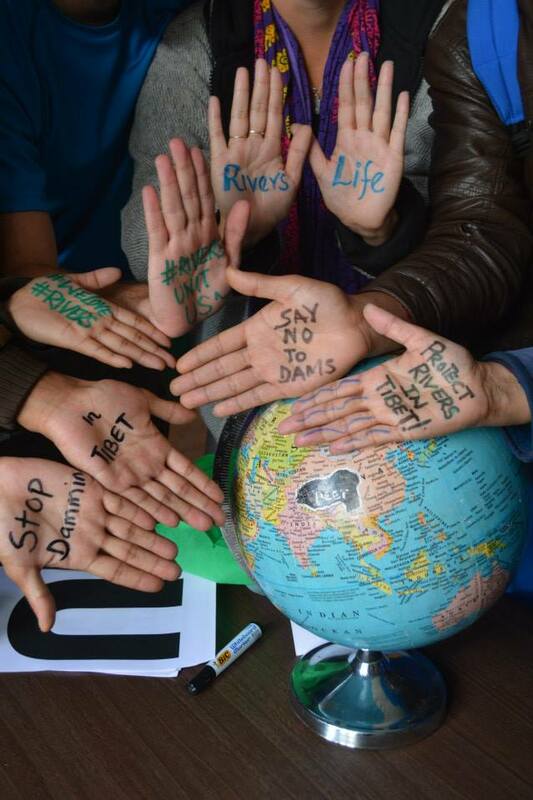 A street art was performed by the team from Dharamsala Art School conveying environment sensitive message to the masses.